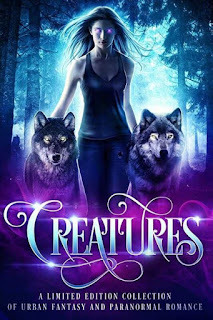 CREATURES is a collection of otherworldly tales from today's indie-favorite New York Times, USA Today, and International bestselling authors! 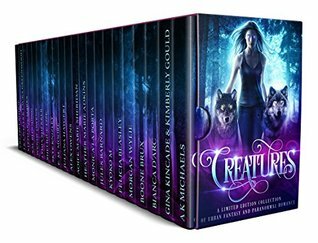 You are about to enter the realm of Creatures, a boxed set packed with more than twenty enthralling tales of urban fantasy and paranormal romance! From witches to vampires, shifters to fae, and every dark creature known to lurk the pages of fantasy fiction, you're sure to find yourself up past your bedtime and reading well into the witching hour! So curl up on your sofa with a steaming cup of tea and PreOrder today if you dare brave the beasts!